Sally is a Psychologist who holds a Masters Degree in Developmental and Educational Psychology, specialising in Autism Spectrum Disorders. Sally completed her Masters Thesis on the Early Diagnosis of Autism Spectrum Disorders. 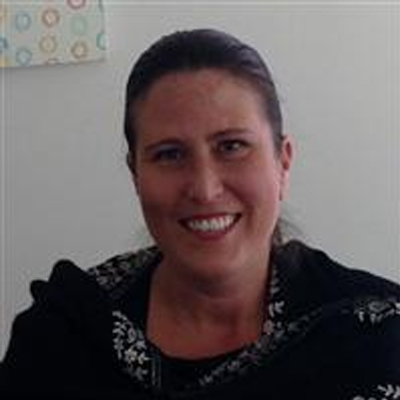 Whilst completing her studies Sally worked as a specialist therapist for eight years assisting children and adults with autism to increase their skills both academically and socially within educational and home settings. During this time Sally also worked as an integration aid in primary and kindergarten settings with children with an Autism Spectrum Disorder. Sally has a special interest in the unique attributes of girls and women with Autism Spectrum Disorders, and provides diagnostic assessments and counselling for people of all ages. Sally is a FaHCSIA Panel Member. Sally will be speaking at the Special Needs Symposium.